Attorney John Ranges grew up in Hamden, Connecticut. He attended the University of Connecticut graduating with a double major in political science and sociology in 2008. 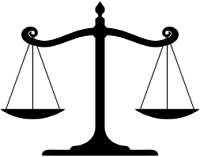 Attorney Ranges then attended New England School of Law | Boston where he received a Juris Doctor in 2013. 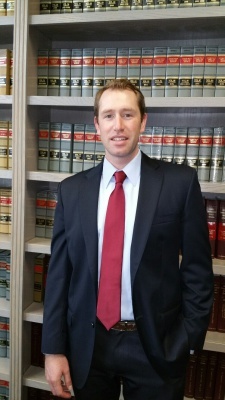 After graduating law school John worked as a clerk at New Haven Superior Court. Since joining Zingaro & Cretella in 2015, John has concentrated his practice on criminal defense and post-conviction remedies.